For my current employer Jeveka I wanted to create a visual identity for a couple of larger (then) upcoming projects, specifically the catalogue and a new website, while we are also in the process of defining the corporate identity. 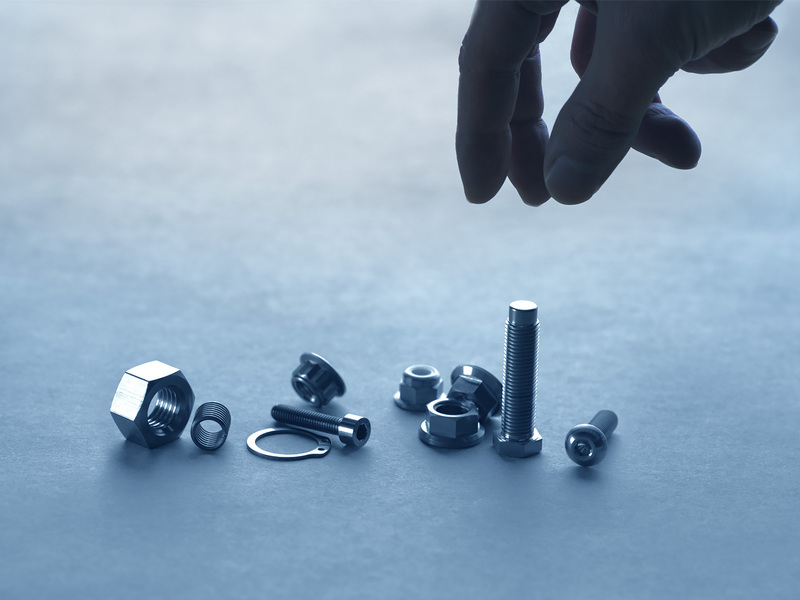 Jeveka deals in fasteners and tools. Their vision which I helped put into words last year is “Always looking for the best fitting connection”. We wanted to emphasize the human component in our way of doing business, which is pretty traditional depending on personal relationships, without resorting to a stock image of a fake smiling consultant in a generic office. 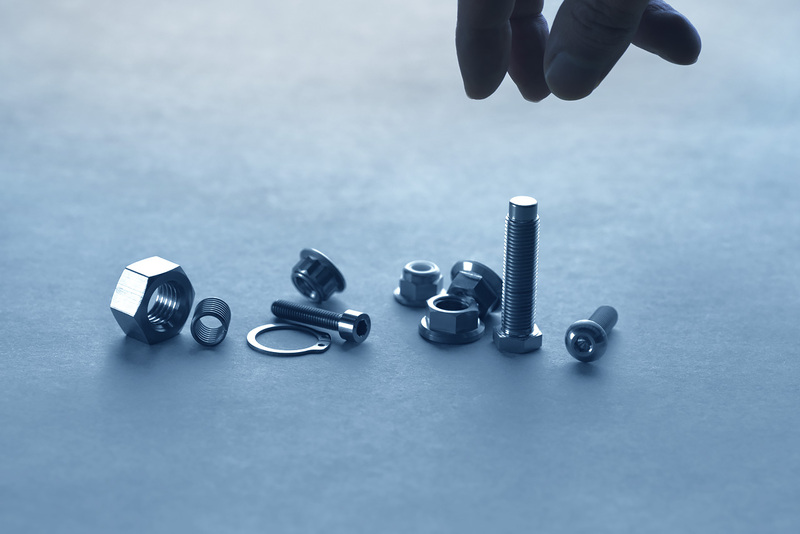 I created several photographs with an assortment of fasteners and a hand in different positions to use in various situations and tinted them blue, to fit with the company colour PMS 302C. This is one of them, part of a larger spread used as a cover for their catalogue. You can find several versions of the photograph throughout their website and literature. The photos are shot with a Nikon D750 using an old Tamron 90 mm macro and then assembled in Adobe Photoshop. Absolutely adore the D750 btw.